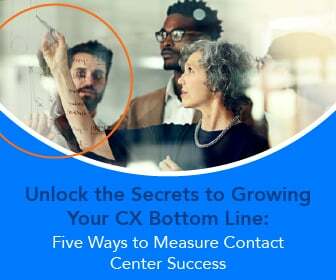 With previous generations of contact center solutions, interpreting the data they generated generally took an analyst or other dedicated full-time person. That individual took large amounts of raw data, aggregated it, analyzed it, drew conclusions and scheduled a meeting to discuss them. 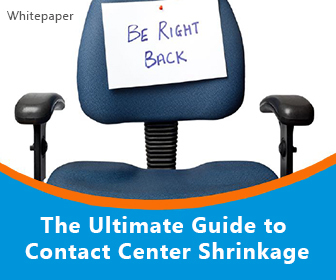 Errors were discovered only long after the fact – sometimes months afterwards – and contact center managers could never be sure their fixes were solving the problem. 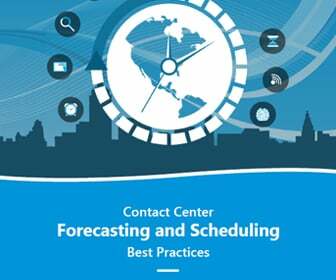 Fast-forward to today’s contact center solutions with built-in desktop analytics (DA) and call center managers can keep an eye on operations analysis in real-time from their laptops, desktops or even mobile devices. This way, they can take steps to correct issues in real-time before those issues lead to larger problems. 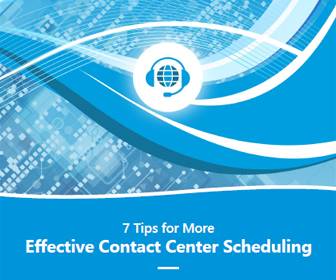 “What makes DA unique is not just the capability of turning a spotlight on system, operational, or staff-related issues; it is the system’s ability to provide guidance and improve process automation, so these problems can be solved without scheduling meetings and taking time away from the day-to-day challenges of running a contact center,” according to Monet Software’s blog. Speech analytics. By using machine analysis of agent-customer conversations, managers can understand if agents are sticking to scripts (if scripts are part of their brief) or using the correct language to solve customer issues. In the past, this would have required retrieving recordings and listening to them one-by-one. Desktop analysis. Are agents opening the right applications at the right times? Are they following procedure? Are they using the correct databases? Are they following all the rules for their after-call wrap-up work? By analyzing how agents are using the applications on their desktop, managers can evaluate their performance, correct errors and determine the best focus for future training sessions…all without having managers stand over agents’ shoulders. Rules and regulations. If the contact center is handling sensitive customer information, there are likely regulations that must be followed to protect that information, whether it’s being disseminated over the phone or via Web channels. Desktop analytics can protect the company by ensuring that employees are following all the rules they are required to. 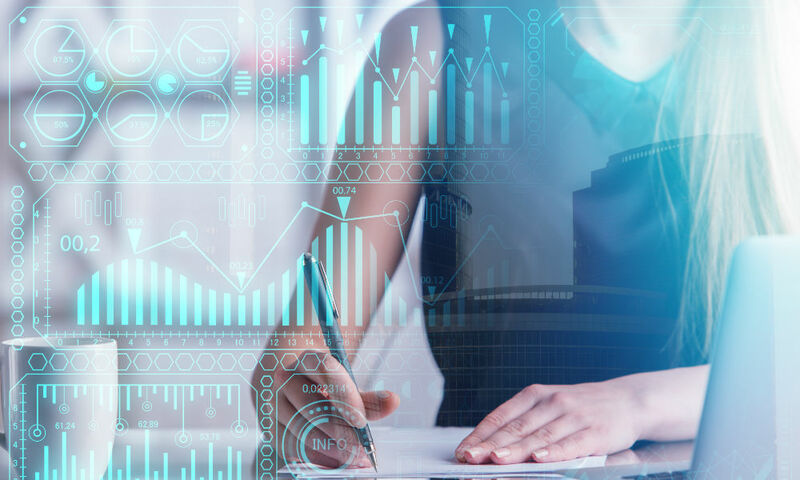 “If you want more transparency into how your contact center functions, what agents are doing at their desks, whether your business is in compliance with government or industry guidelines on information gathering, and where your procedures are falling short of expectations, desktop analytics may have the answers,” wrote the Monet blogger.